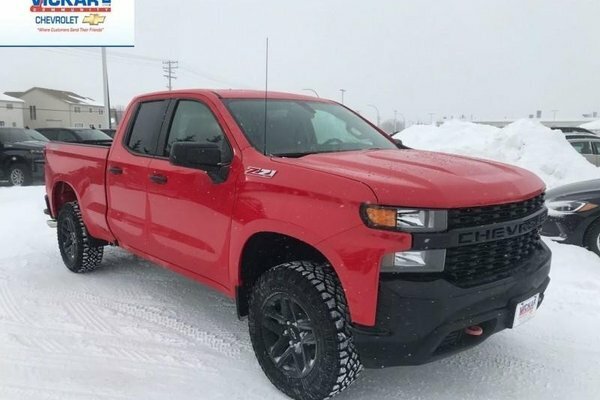 This red 4X4 pickup has an automatic transmission and is powered by a 4.3L V6 12V GDI OHV engine. 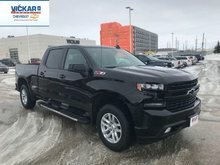 Motivated by that strapping motor it gets 15.8 L/100 km in the city and 11.9 L/100 km out on the highway according to Transport Canada. 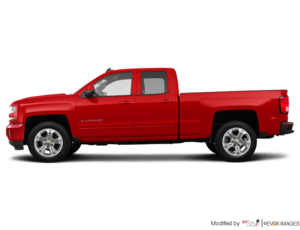 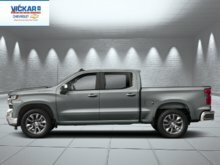 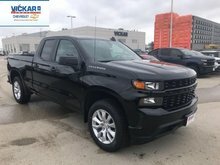 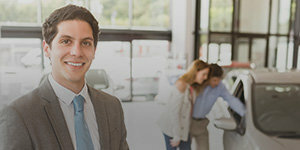 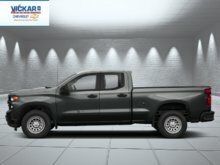 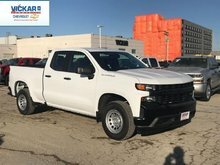 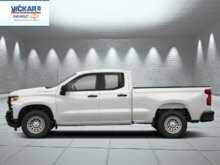 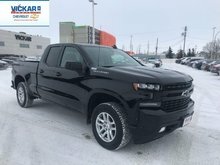 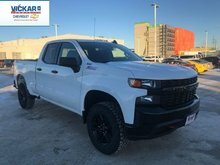 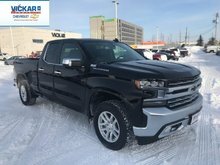 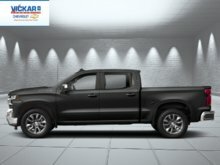 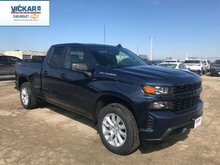 Want to try the 2019 Chevrolet Silverado 1500 Custom Trail Boss - $125wk ?